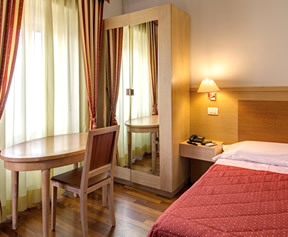 Hotel Rio Milano is located in Milan's downtown area. 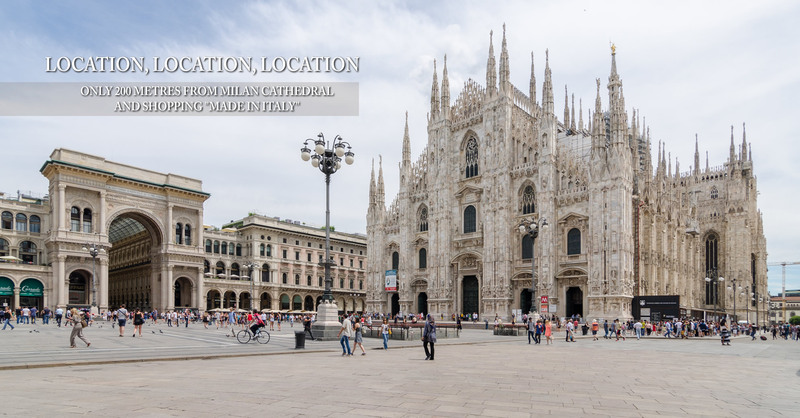 Within 500 metres you will find the Duomo Cathedral, the Milan Stock Exchange, Santa Maria delle Grazie, the Vittorio Emanuele Gallery, Via Dante – with all of its shops – and the Sforzesco Castle. 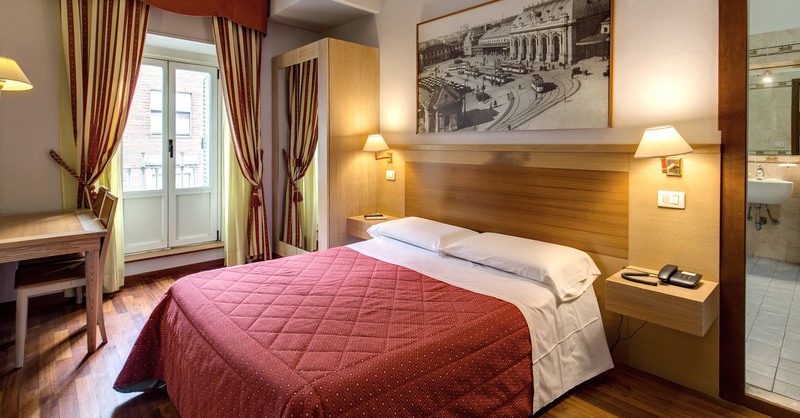 The hotel is well served by all kinds of public transport, and is within comfortable walking distance of two Underground stations. 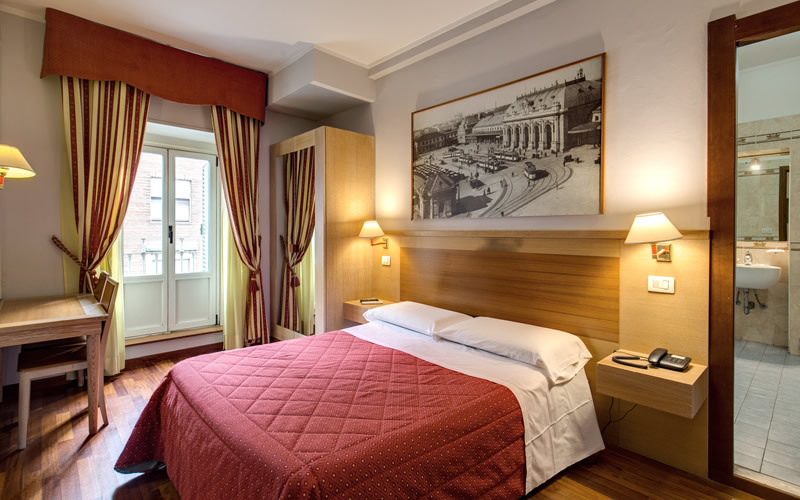 Some of Milan's better known attractions – such as Milan's Duomo Cathedral and Sforzesco Castle – are within comfortable walking distance of the Rio Hotel Milan. 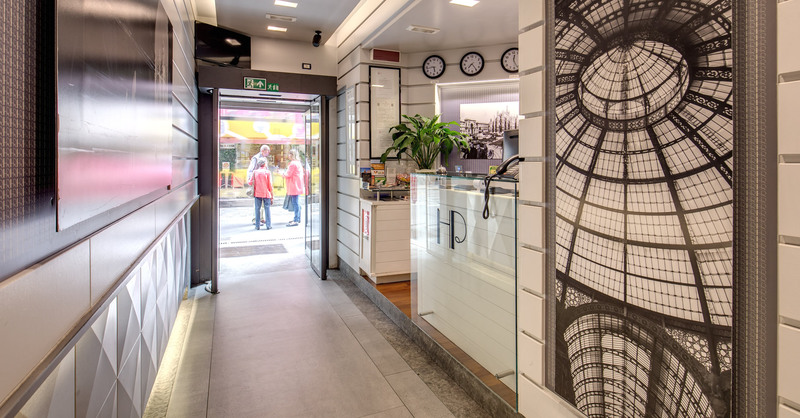 However if you'd rather not walk, our concierge will be only too happy to call you a taxi or let you know where you can get a bus. 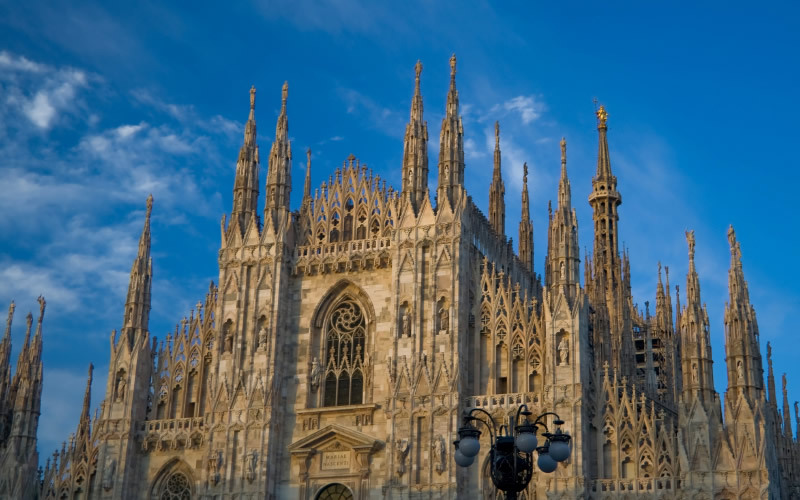 Alternatively the Duomo Metro Station is close by, from where the rest of the city is easily reached. 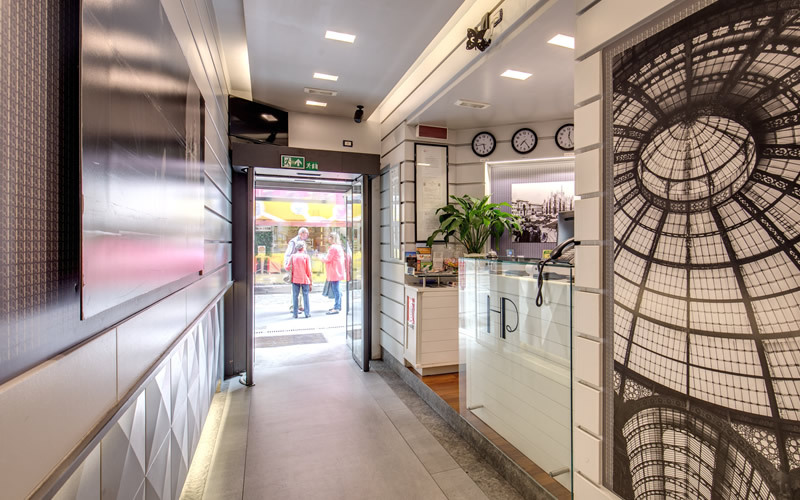 Ask at reception for a map to the city. 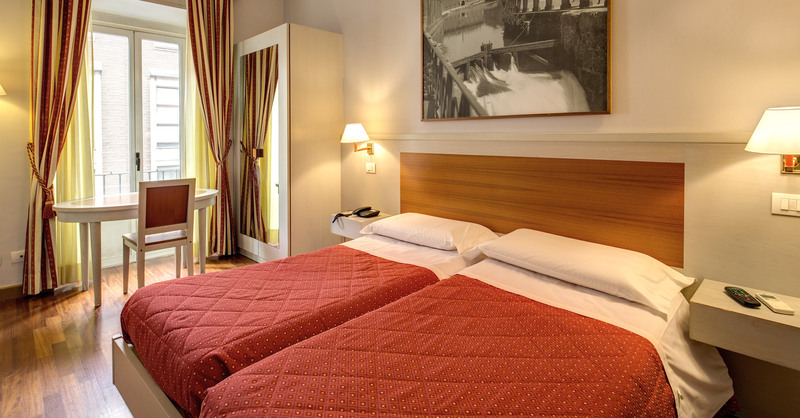 The Hotel Rio Milan is a charming, old-style hotel which offers the traveller 3 star accommodation at competitive rates on a year-round basis. 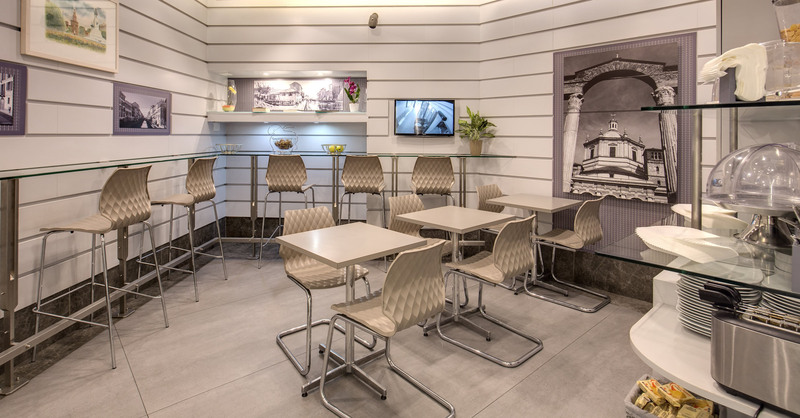 Rio Hotel Milan may be smaller than many of the more well known establishments, but so are our prices – and we guarantee you'll enjoy your stay with us every bit as much. 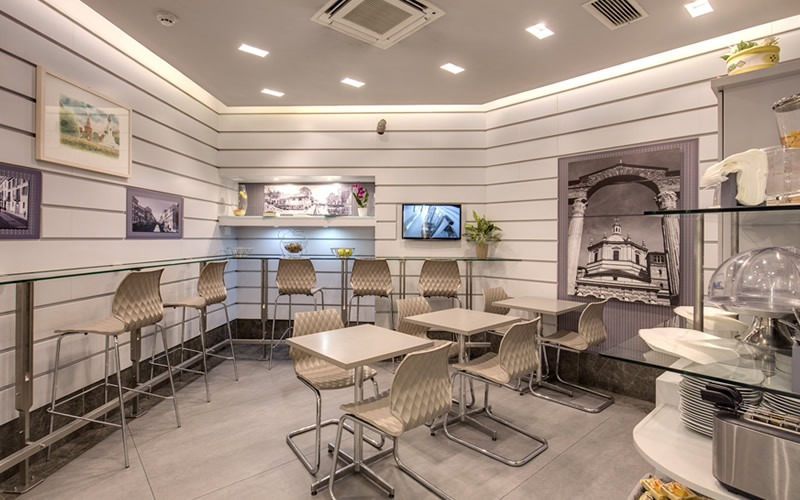 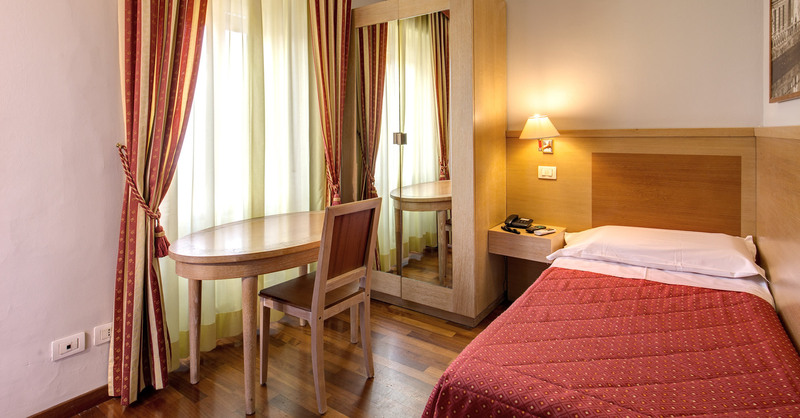 Hotel Rio Milan is out to make each guest's stay in this great city as memorable and as hassle-free as possible. 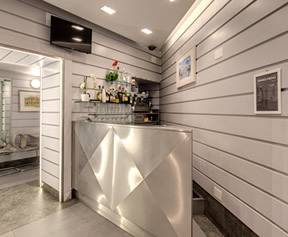 With this in mind we have included all of the modern world's mod-cons in our establishment. 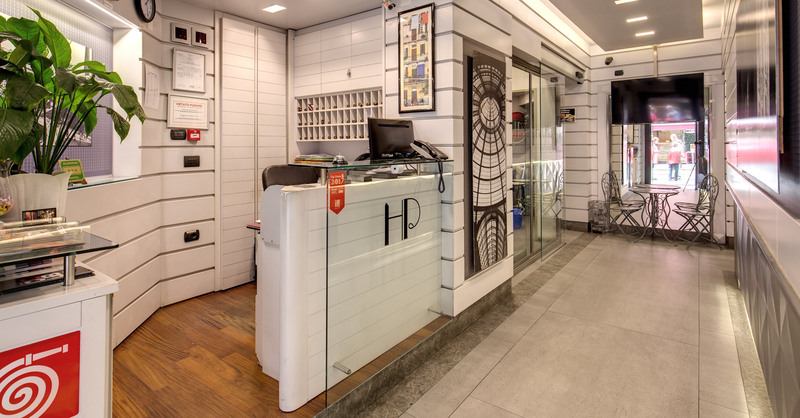 If there's anything you require that you can't find in either the hotel or your room however, please enquire at reception where our staff will give you whatever assistance possible.